I have some Excellent NEWS! and it is my 1 YEAR Anniversary! So Happy Dance, Happy Dance! very, very cool, trendy, and so reasonably priced! You can get her new release bundle for under $35! So go check it out, you will see it is a great deal! I got them late last night.... and I eeked this 2nd card out! and for being such a great sponsor! of STAMPlorations 1 year anniversary in a few weeks! For Anniversary, I went for GOLDEN! layers minimal, and yet have lovely interest in your CAS design! and them I used what was left behind as a stencil!! and you have a chance to win a free online class!!! So if you use a STENCIL, link up for your chance to win -Good luck hope to see you there! have Online Classes as our Sponsor! Both gorgeous - love the warmth of your golden cards! The yellow gold in both cards perfectly fits the anniversary challenge! Love them both! Two beautiful designs Kimberly, the colour tones are so pretty! Love both your golden goodies! You're so busy busy busy! When do you get to sleep? WOW! I love all that yellow and beautiful butterfly! And the stenciling is gorgeous! I need to pull that technique out a bit more I think! That golden background is gorgeous and thanks for reminding me to pull out those PTI butterflies! Dang girl, you are a card making machine! These are awesome...love how you used your new stamps! 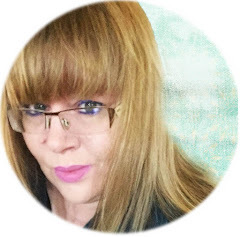 You are really creating some magic with the Delicata Gold on your cards, Kimberly! 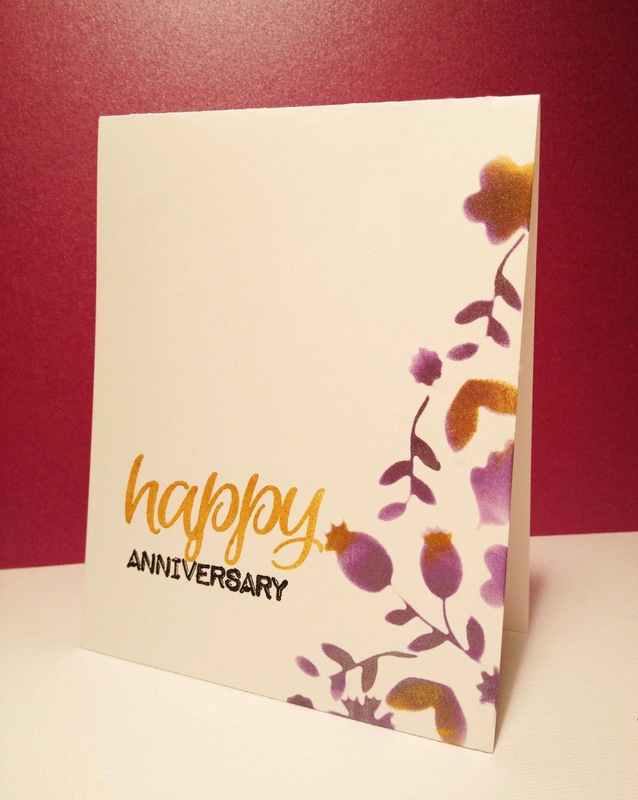 Gorgeous anniversary card, and your stenciling is just beautiful...I'm in awe!!! Both cards are gorgeous, Kimberly! That Delicata Gold is yummy! Love both the cards, the first one is very vibrant!love the second one equally! Kimberly, two awesome cards! 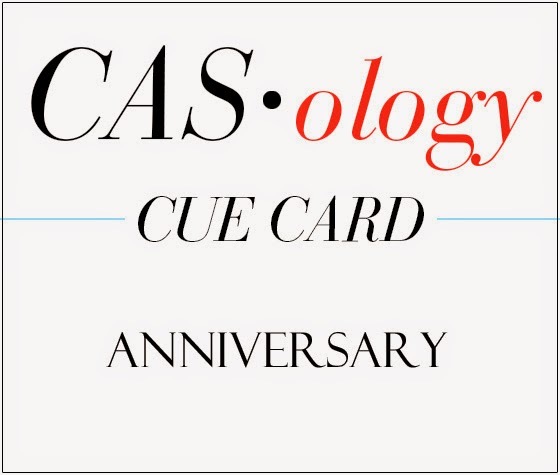 Congrats on your first anniversary at CASology...very exciting! 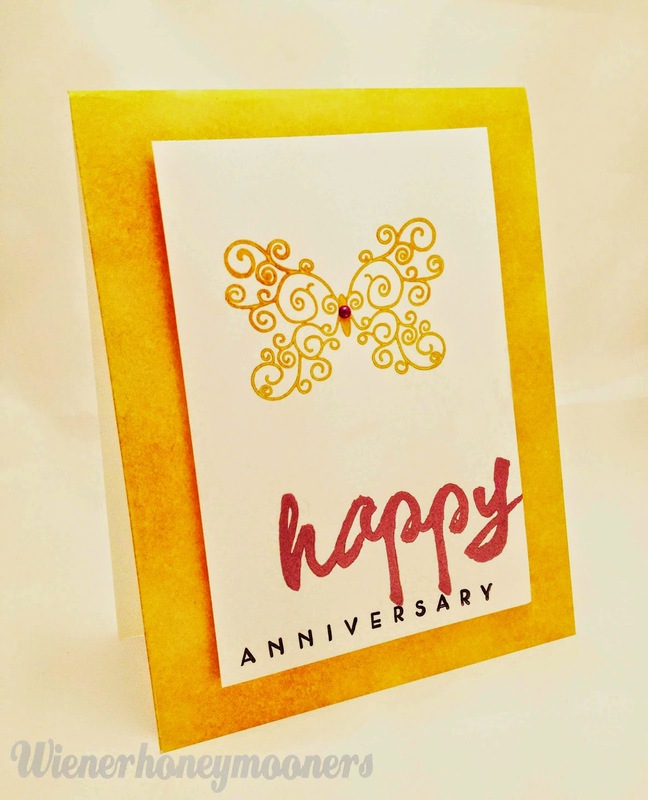 I love the gold tones of your first card, and the stenciling on your second card is amazing!!! You know I was not having any mojo to make anniversary card cause all my Images are to busy...its with man and woman as a couple and need to coloring all the images..then I got idea I use my new mama elephant stamp..hope you like to hop to my blog sweety...my card is number 61 in CASology Link party..hope one of the DT love it and pick it as HM lol...I always so sooo happy if one of DT at CASology love my card..